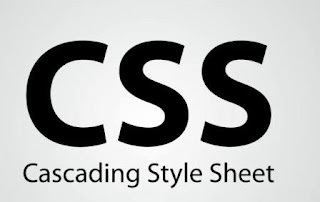 Hakon Wiu Lie inventor of CSS was started in 1998 it is also called as Cascading Style Sheet (css) to understand css we should have knowledge on HTML here style sheets control's the look of your website document and it defines html elements to display. Css allows specific style to html elements here all the format can be removed from html and can stored in css separately as css file. Here css also have comments and they used to explain the code and it will help you to edit the source code and also span for multiple lines. Here in the style rules has three parts 1.Selector 2.Property and 3.value according to the css the syntax's are composed by the style rules and then applies to the corresponding element, common comments are easy to understand selectors type.